One of the more interesting aspects of Errata is the use of low end and it sounds reactionary or even reflective. The use of bass/low guitar gives songs like Eleven Sigils and “Descend Beneath” a bouncy texture which contrasts against the horror of the rest of the music. Add to this the dynamic songwriting which makes appearances throughout the album and one is left with a record that is like a fun-house but everyone is crying instead of having fun. 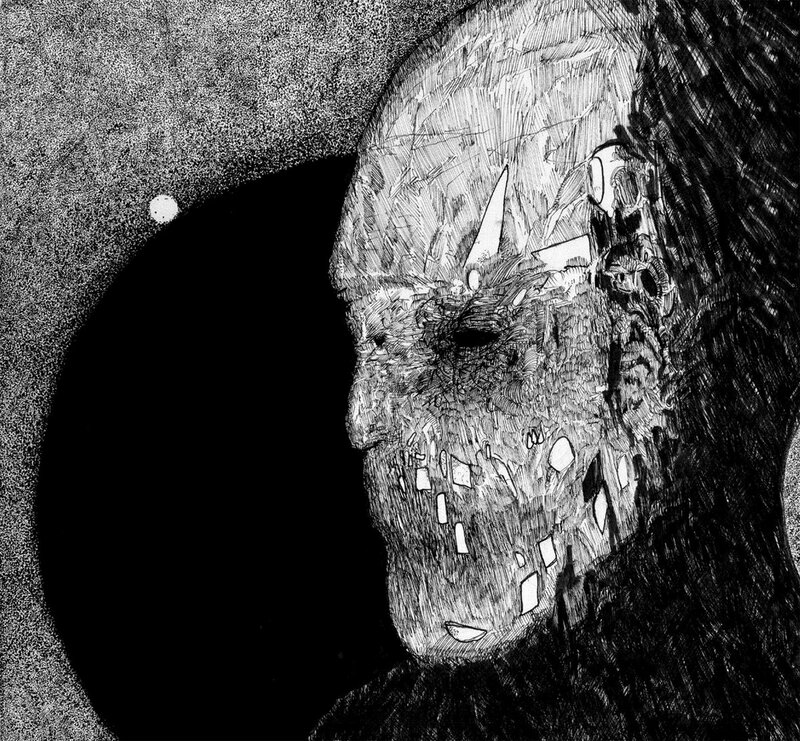 Convulsing is yet another interesting take on black/death which shows the versatility of the style. Errata is not oppressive punishment in the vein of other black/death troupes rather a portal to the dark and twisted underworlds of dreams and nightmares. Use this for nap music or don’t. I do not want to be responsible for the psychological effects.